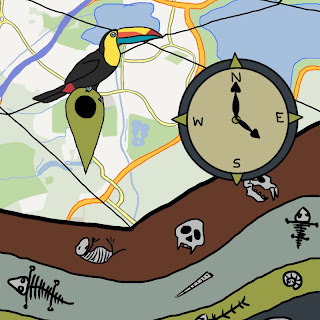 Please note that MapTime is currently under development. (And currently unfunded!) We welcome comments and suggestions, as well as notification of any bugs you may find. Please send suggestions to webmaster@maptime.co.uk or bugs to bugs@maptime.co.uk. If you prefer, you can also use the comments below. ☠ Maximising the Map. When creating a TimeRoute, maximising the Google Map currently hides the buttons for plotting the TimeLine on the map. Note: if you restore the map, you should be able to continue. ☠ Going back. When creating a TimeRoute, it is currently not possible to go back a step. Please take the time to make sure your positions are OK before accepting them.